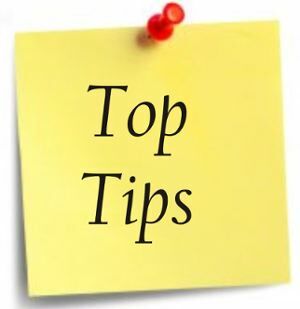 The following tips were submitted to us on 1st June 2014 by a registered architect. Get a draft of the Ancillary Certificate before you tender for the work. You’ll need to check what it says, what Professional Indemnity cover you must have and how long you need to keep it in future. Check that the Assigned Certifier is happy with your level of ‘competence’ to sign off the Certificate. You may need to buy in an expert to sign off your work. Get the details of the owner, designers and Certifiers. If you are sued later for a defect you may need to counter-sue them for their work. Make sure that all of your paperwork is in order for Completion. Any delays could be very costly, especially if there is a payment clause in your contract that says you won’t be paid until the Completion Certificate is validated.